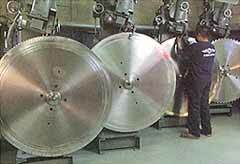 We maintain a complete facility for the repair and sharpening of circular saw blades. 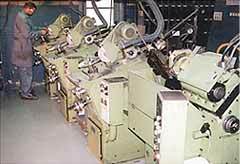 All of our sharpening machines have gear or electronic indexing for maximum accuracy. 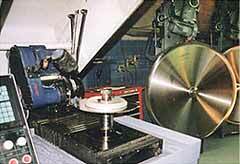 All blades are inspected with modern optical equipment to assure correct tooth geometry for each specific application.